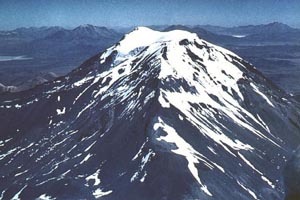 south, in the Nevados de Quimsachata volcano group. 19856 ft (6052 m) . A brief description of Cerro Acotango will be added here soon, along with a topographic map.